On Tuesday, Rood testified to Congress stating that one of the caravans was larger than anything ever seen before. Hood informed Congress that there are just around 2,300 troops guarding the southern border. 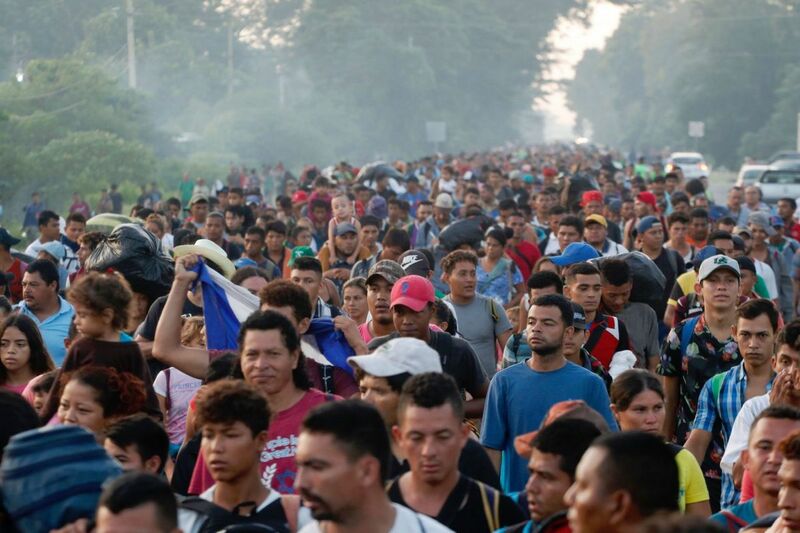 But President Donald Trump has since issued orders to deploy several thousand more men to the Mexican border in anticipation of a crisis such as this. And once he hears about the caravans making their way north, he will be glad he did so. Democrats, led by Nancy Pelosi however, remain skeptical. 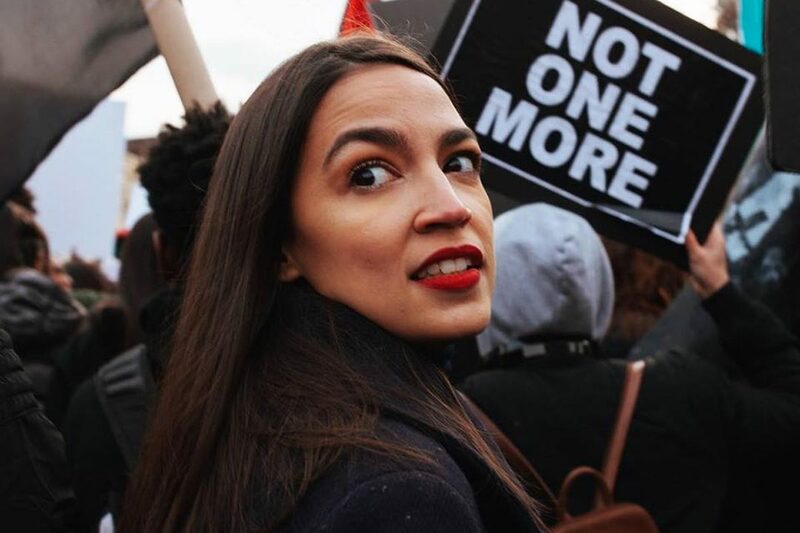 “Democrat lawmakers also questioned whether there was a crisis that necessitated the deployment of troops, when the number of illegal immigrants coming across the border have been higher in previous years,” reports Breitbart. Nonetheless, Rood was clear to warn Congress about the dangers these new waves of multiple caravans could pose to border patrol. Ranking Member Rep. Mac Thornberry (R-TX) agreed. “One of the things that changed is that now we have thousands, and tens of thousands of migrants who are coming in caravans which we have not seen before,” he said. “The days when we had a greater number of people — but most of them were from Mexico, and you could simply put them back across the border — are very different from these large family groups, 10, 12,000 people coming. So yes, it changed the requirements,” Thornberry added. Do you think Trump was right to deploy more troops to the border with Mexico?